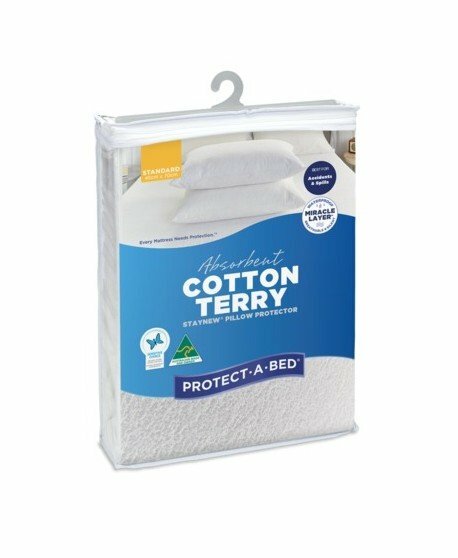 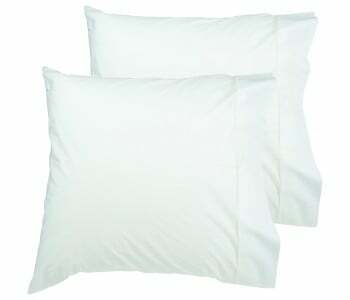 Premium quality 300 thread count cotton percale BODY PILLOW twin pack pillowcases. 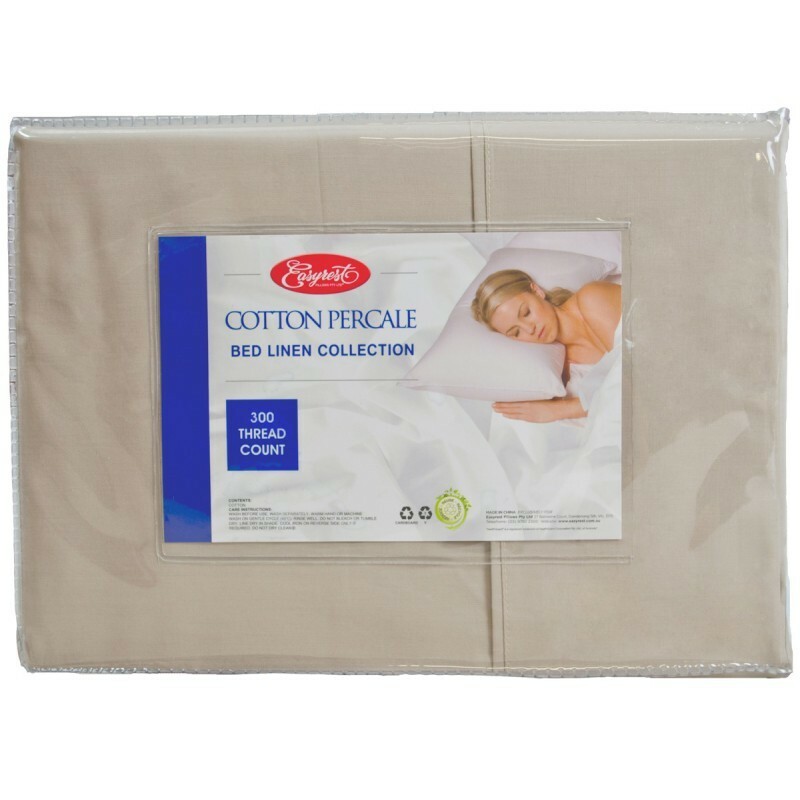 The Easyrest range of luxury 300 thread count pure cotton percale pillowcases offer a premium silky soft feel and are available in a range of colours to mix and match with your bed linen. 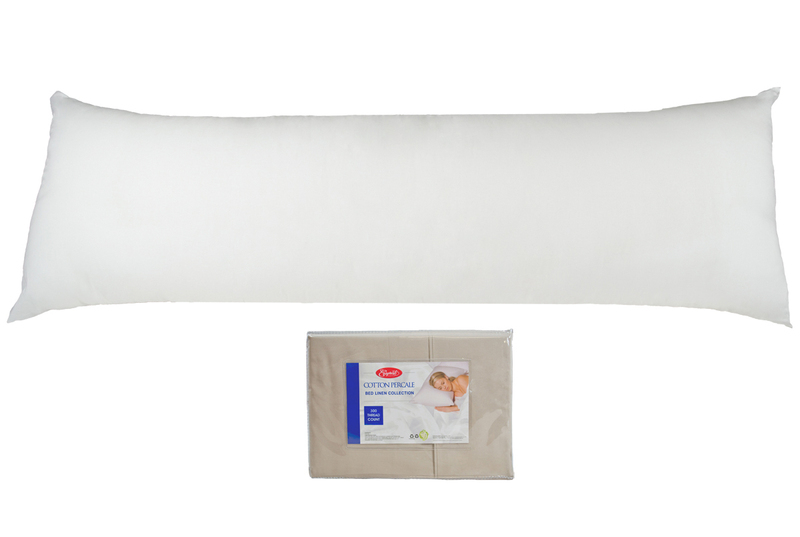 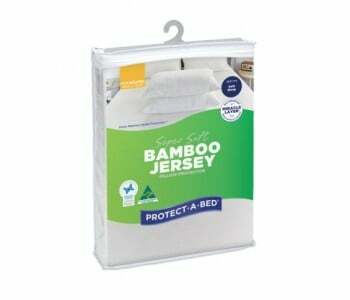 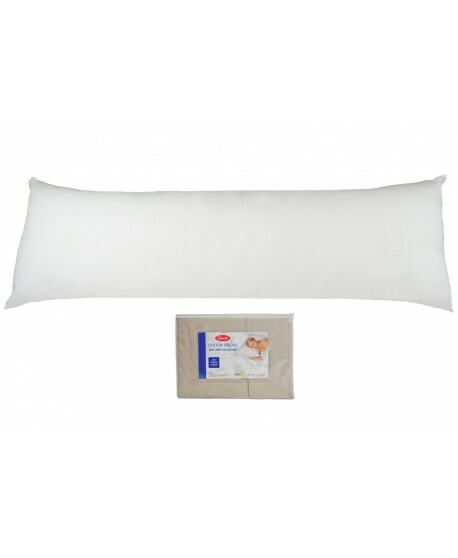 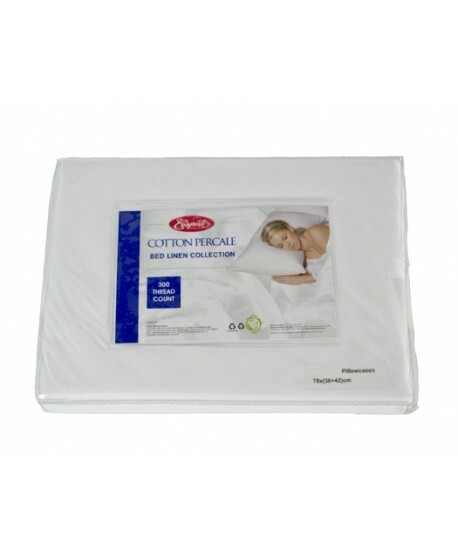 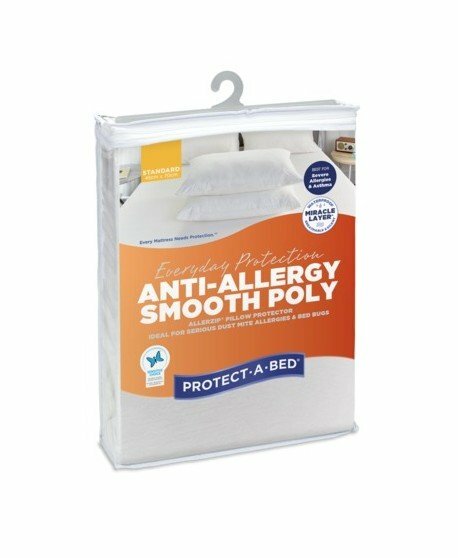 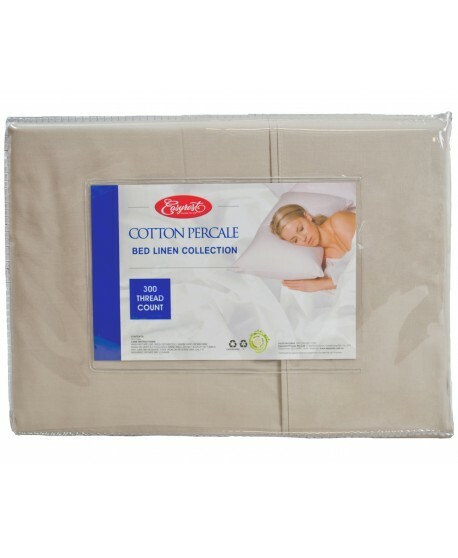 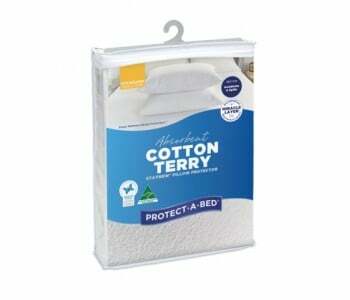 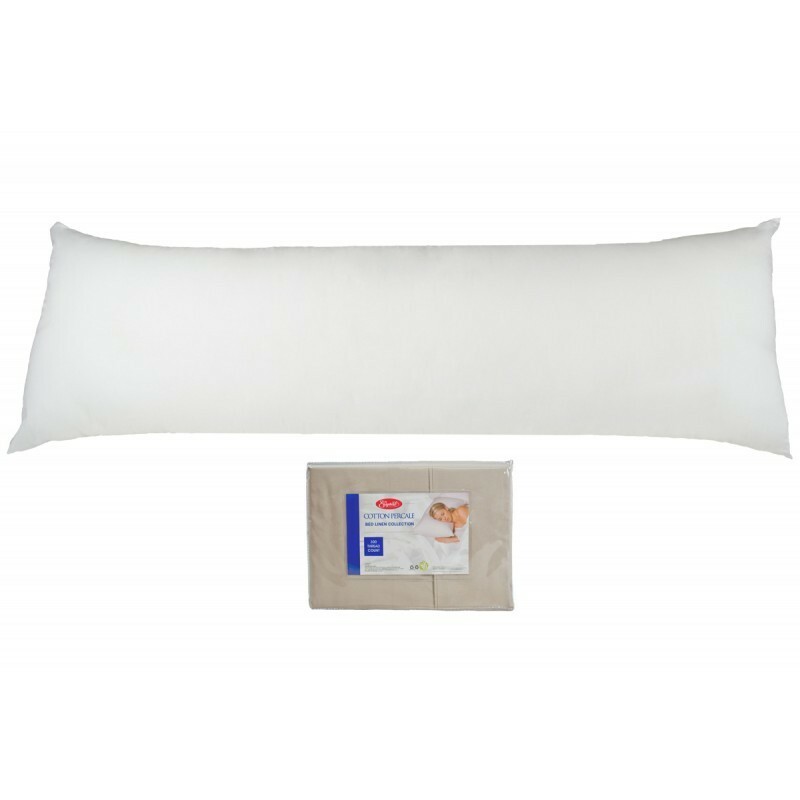 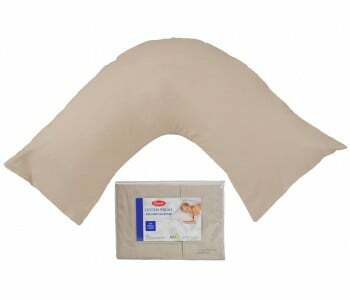 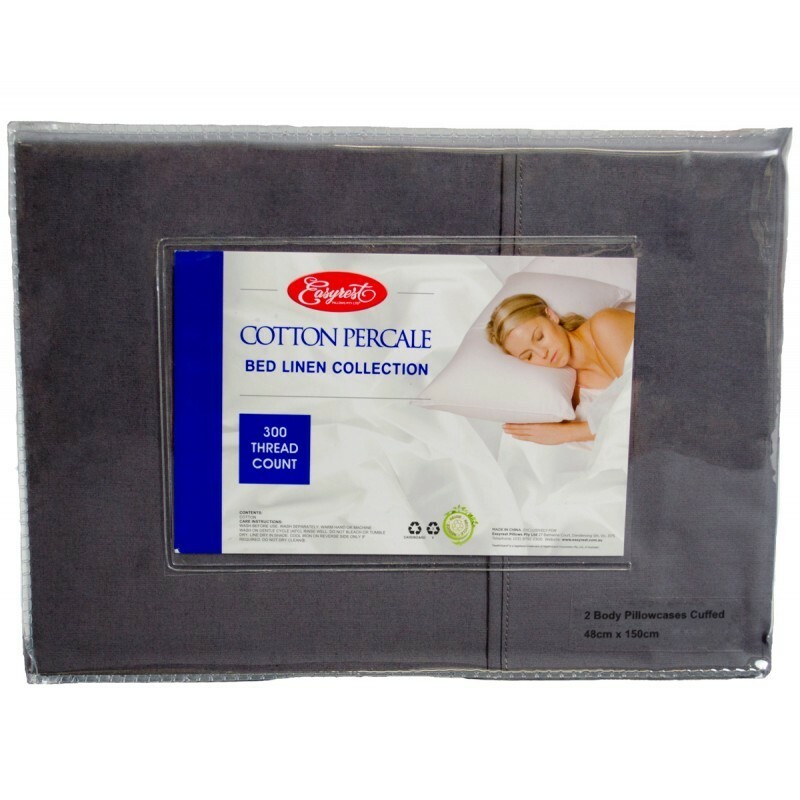 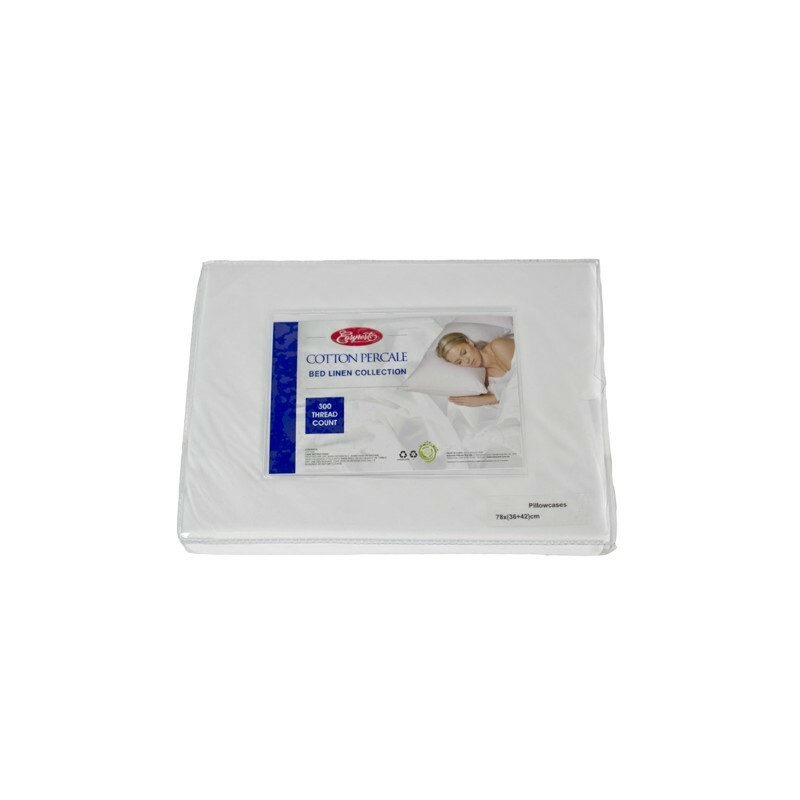 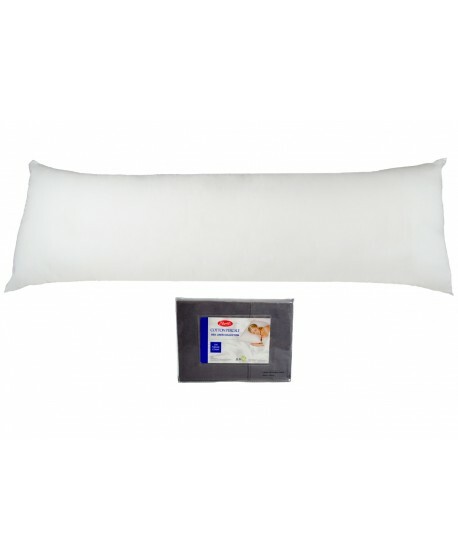 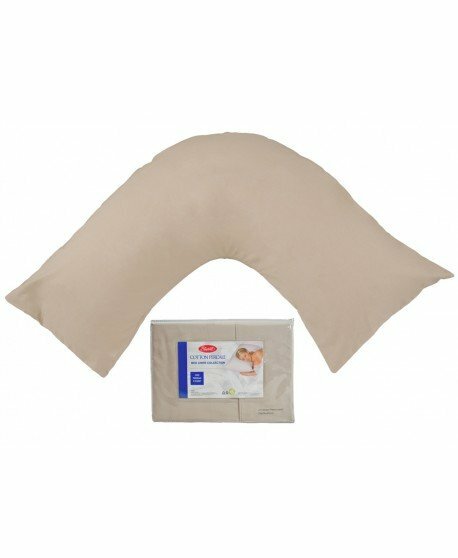 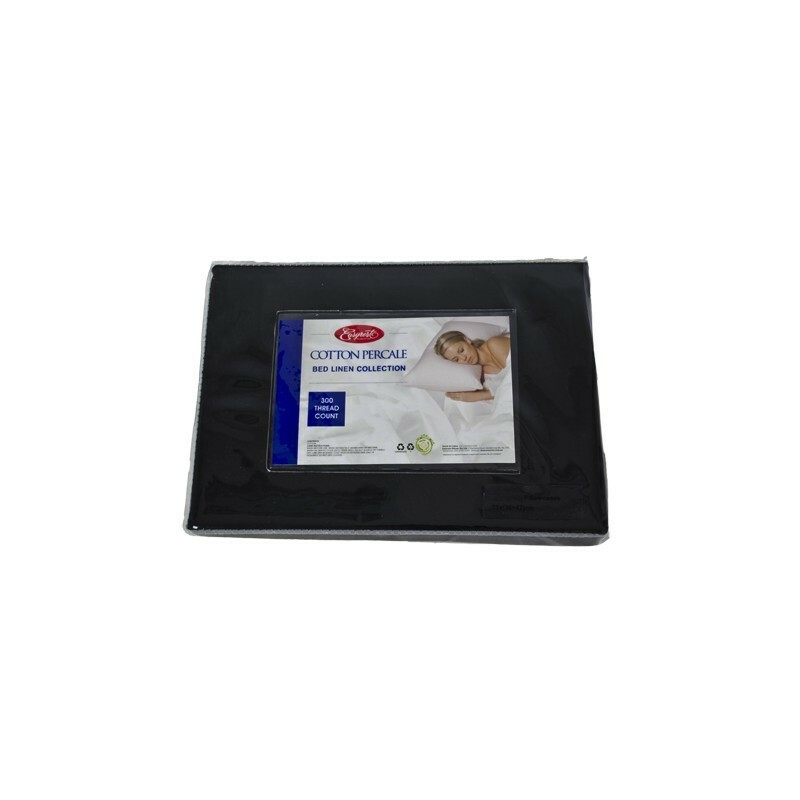 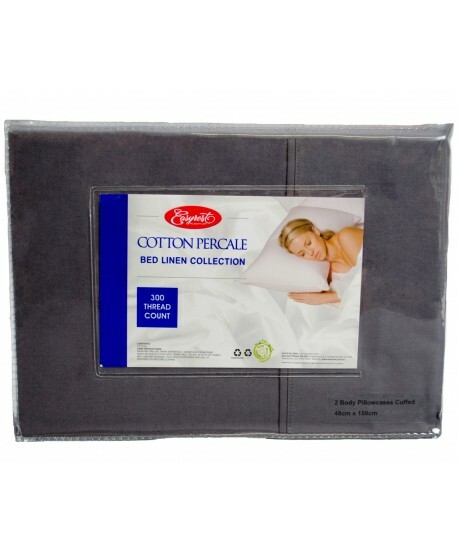 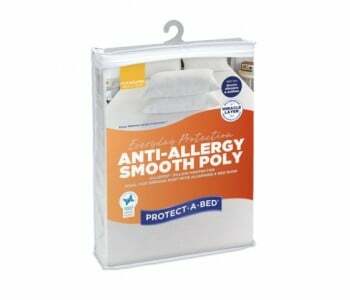 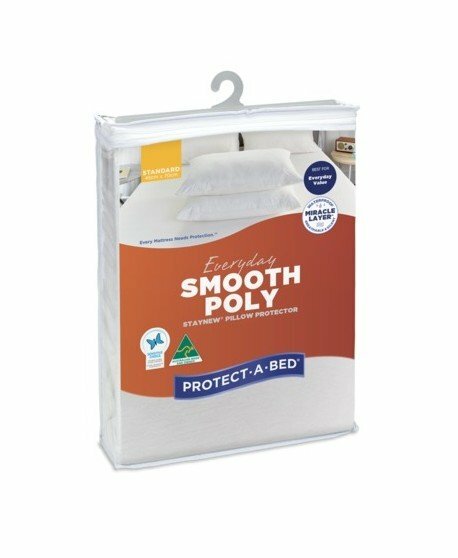 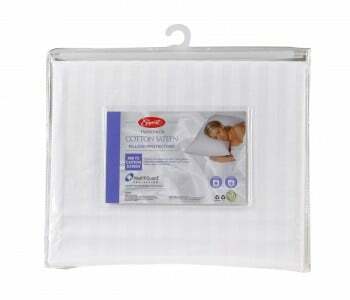 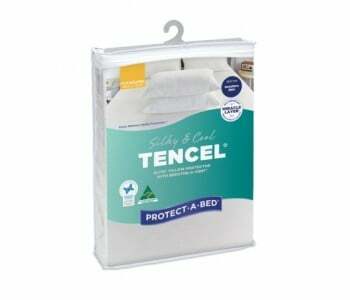 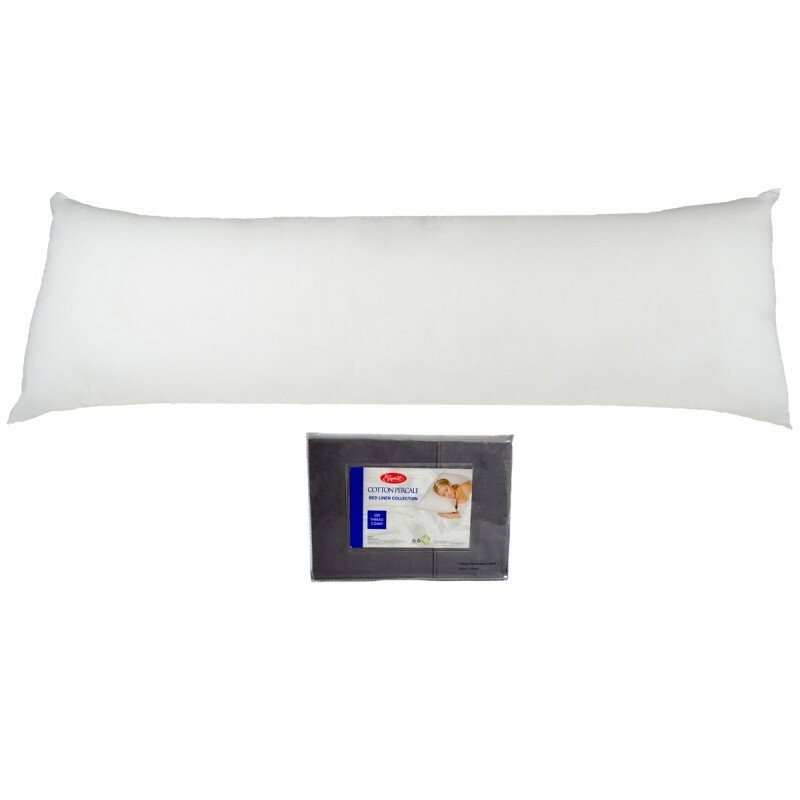 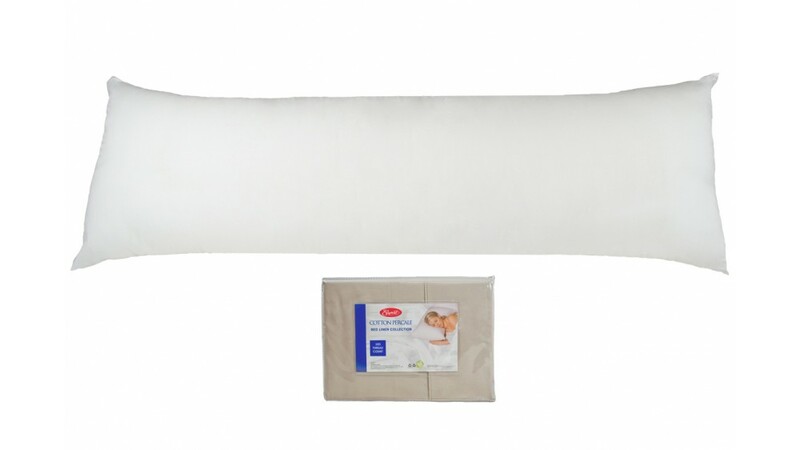 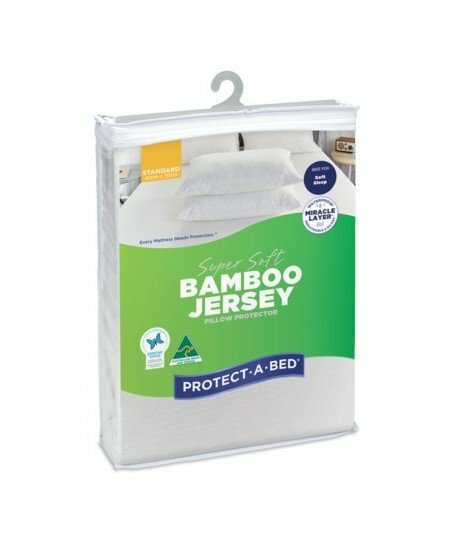 Fully machine washable, cuffed and piped, these sumptuous pillowcases will enhance and renew your bedroom. 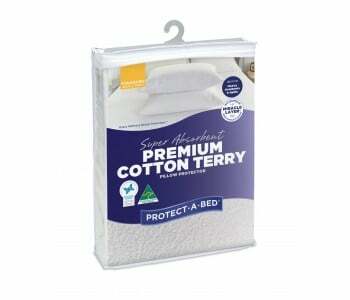 Height: 150 cm, Width: 48 cm, Depth: 15 cm.